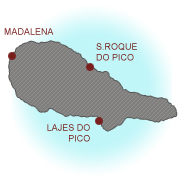 The island is located at 28º 20” west longitude and 38º 30” north latitude. 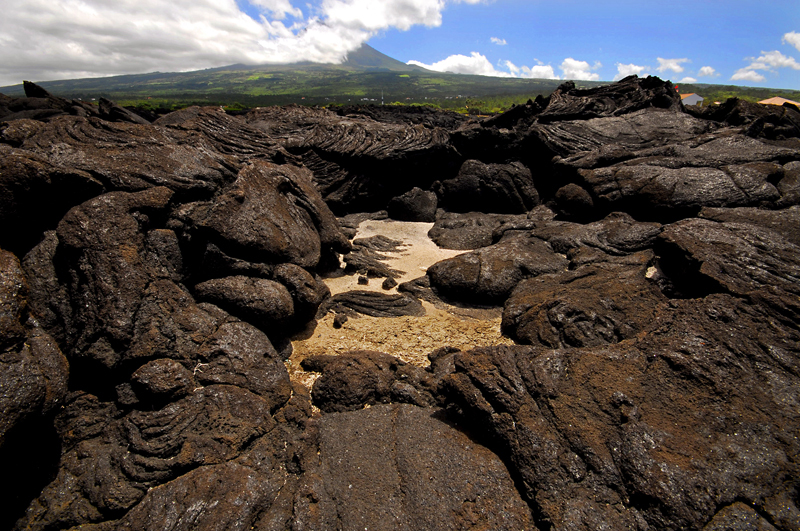 Surrounding the 2.351 metre-high volcano that names it, Pico Island has an oblong shape, with 42 km of length and 15.2 m of width, covering an overall area of 447 km2. 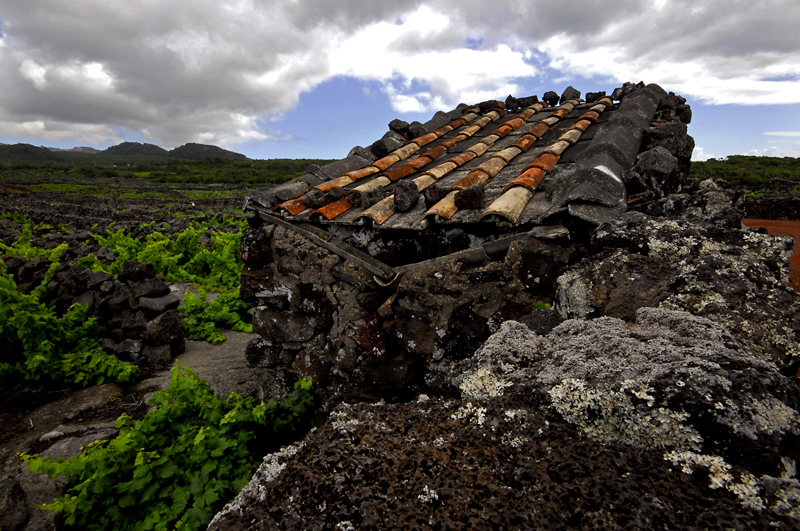 A plateau with secondary volcanic cones ends by the sea in high cliffs, whilst the island’s lowest area, to the west, has some gentle slopes. 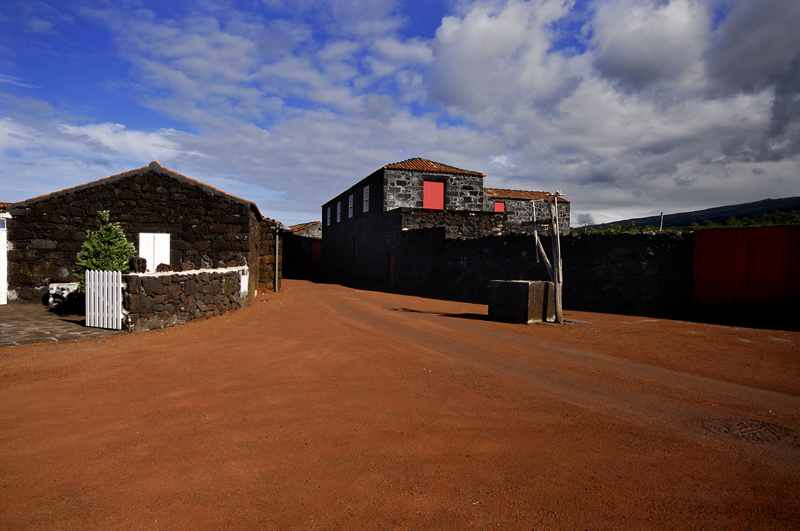 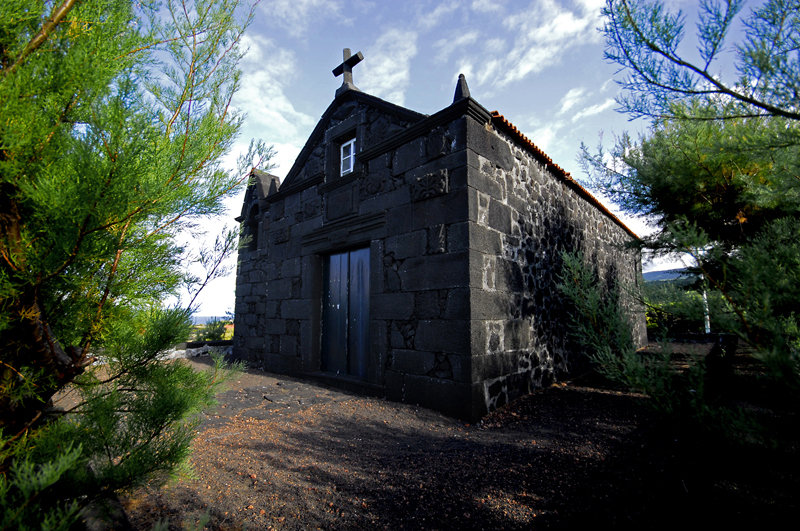 As the centre of the whale hunting tradition, Lajes Town features a number of old houses with balconies, testimonials to an opulent past in the Azores. 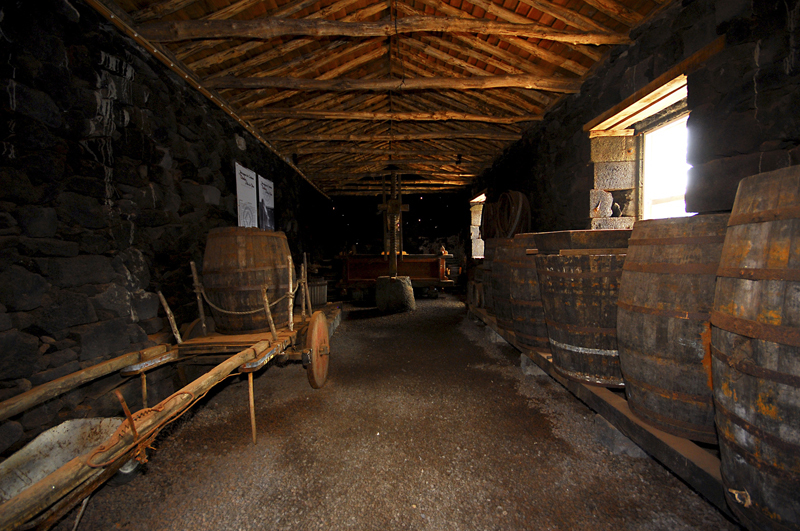 Here you may visit the Whalers’ Museum, which is the town’s symbol depicting whale hunting, an activity that has been a reality until a very recent past. 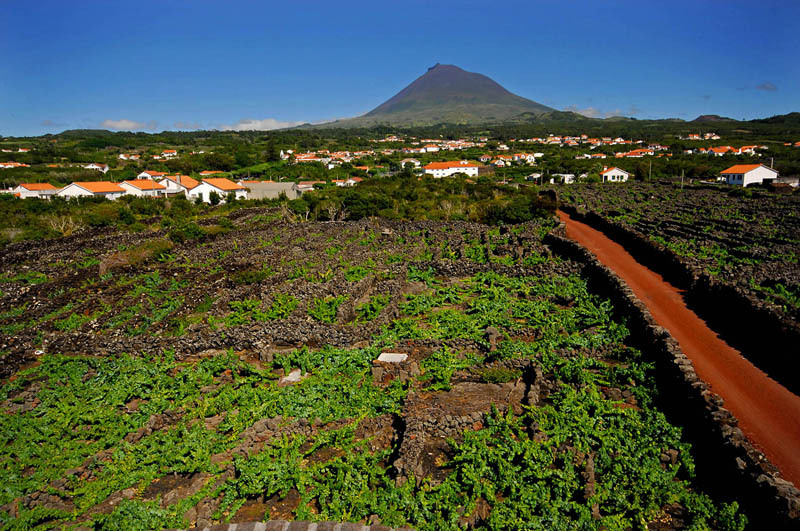 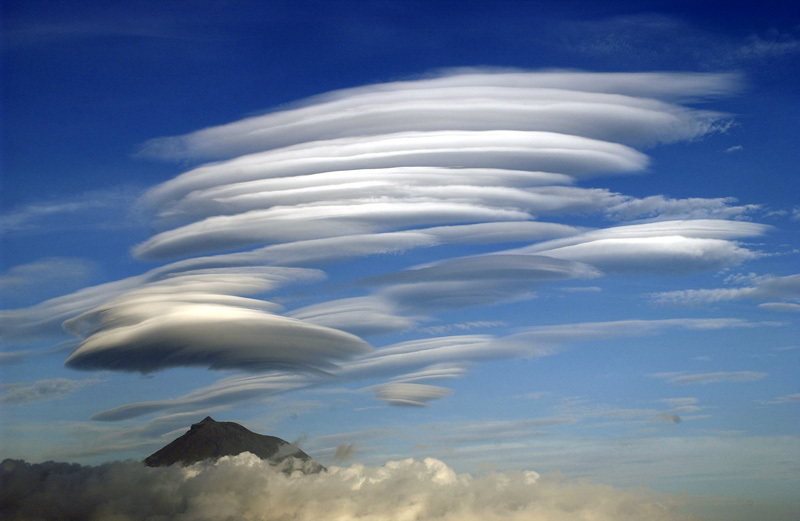 This majestic volcano dominates this Azorean island with its 2.351 m of altitude. 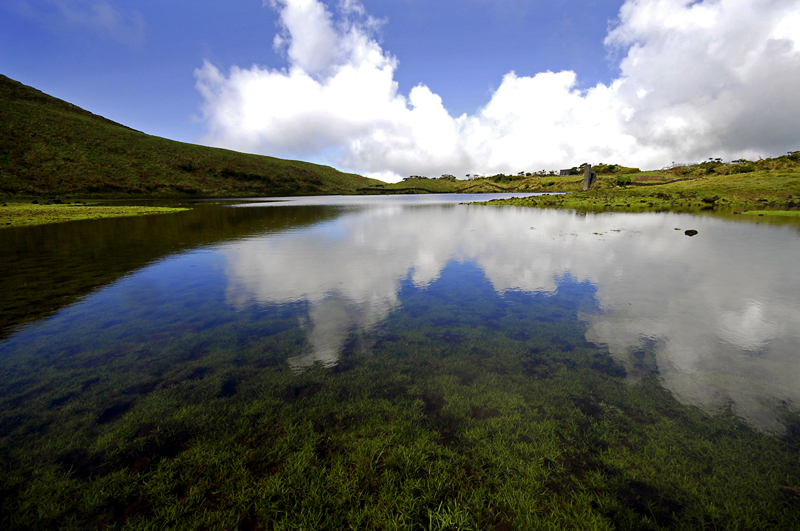 It is crowned by Pico Grande (Great Peak), a crater with a perimeter of about 700 m and a depth of 30 m.
About 70 m high, Piquinho or Pico Pequeno (Little Peak) is located in one of the crater ends. 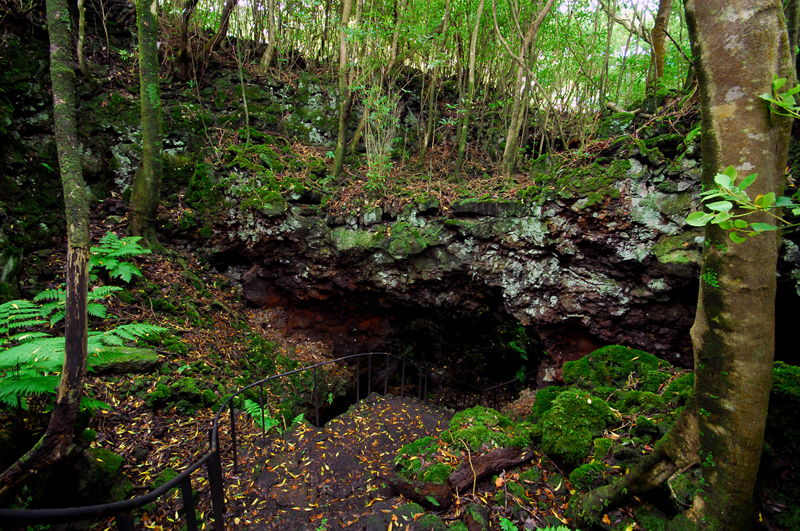 This is the summit of the mountain and from its base some fumaroles arise. 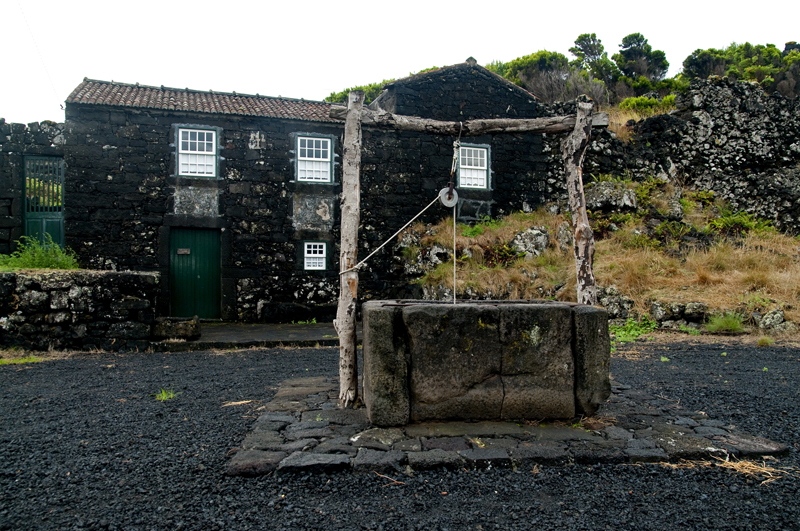 It is possible to climb Pico as long as visitors are accompanied by a local guide.